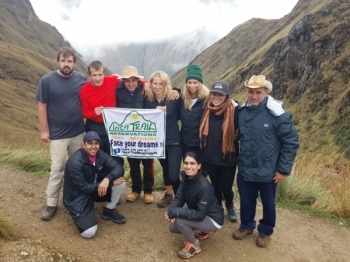 Great challenging adventure made possible by exemplary service from guide Raul. Food and general service was tasty and well prepared. Tents and bags arrived on time. Thank you for a great trip and time well spent. 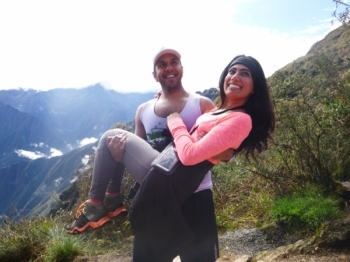 I was so nervous at the beginning of this journey, having been to Machu Picchu before by train and bus and being exhausted just from climbing Machu Picchu itself. It was a great experience from the start to the end. Every thing was taken care of well, even better than we had expected. 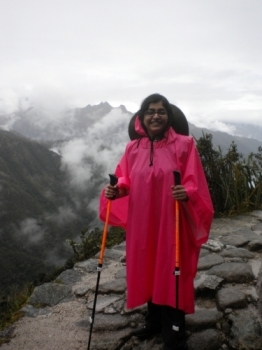 This was my first overnight hiking experience, every minute of it was worth the pain that came along. 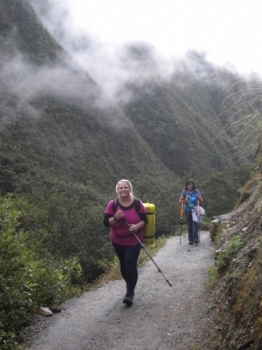 This was an amazing experience and the ONLY way to see Macchu Picchu. 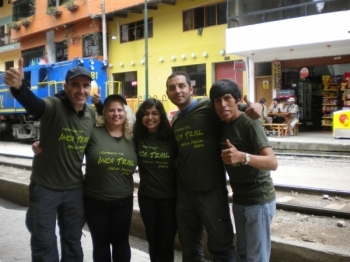 I had come previously 12 years ago via Aguas Calientes by bus. This was a much more memorable and worthwhile experience! It was a great trip!! 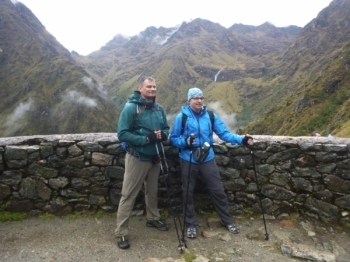 .The guides were really friendly and knew a lot of stuff. The food was awesome, big thanks to the chef. 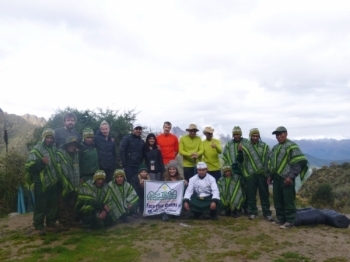 And of corse thanks and besos to the porters excuse me, chaskis, without them the trip would not be possible. Esta era uma viagem planejada a muito tempo. E quando ela aconteceu foi muito bom. As surpresas foram muitas. A começar pela empresa que escolhi. 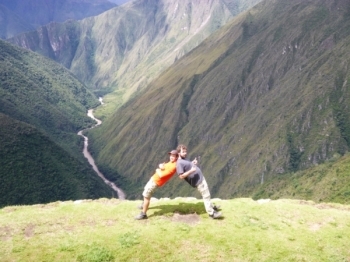 This was an increíble experience and i highly recommend this trek - but i must say it is not for the faint hearted. 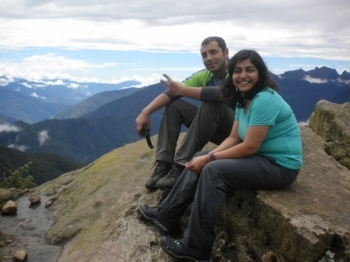 This trek was an amazing experience with breathtaking views. Ronnie and Marco were great tour guides. 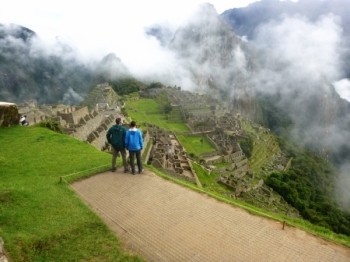 If you want to experience Machu Picchu to the fullest this is definitely the best way to! 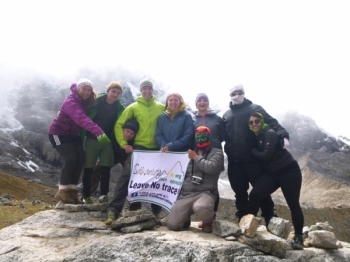 This trek was extremely challenging but very rewarding, speaking from someone who has never done a trek I am very glad I did this one. 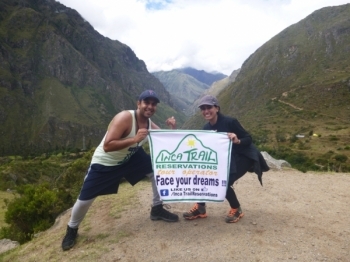 My experience with Inca Trail Reservations was great. 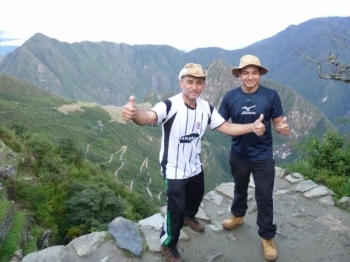 First off my two tour guides Ronnie and Marco were very helpful, informative and accommodating. The hardest and best four days ever! It was so challenging but so much fun! 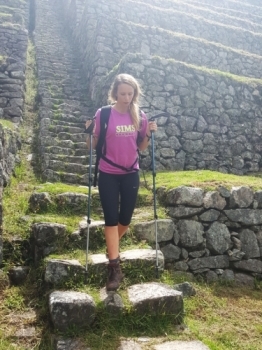 Definitely reccomend, the best way to experience machu picchu! . It is something you have to do once in your life. Apart from the rain and the wet tents the experience was amazing. The spectacular views you gonna have, let you forget all the pain and struggle you have while climbing dead women's pass.